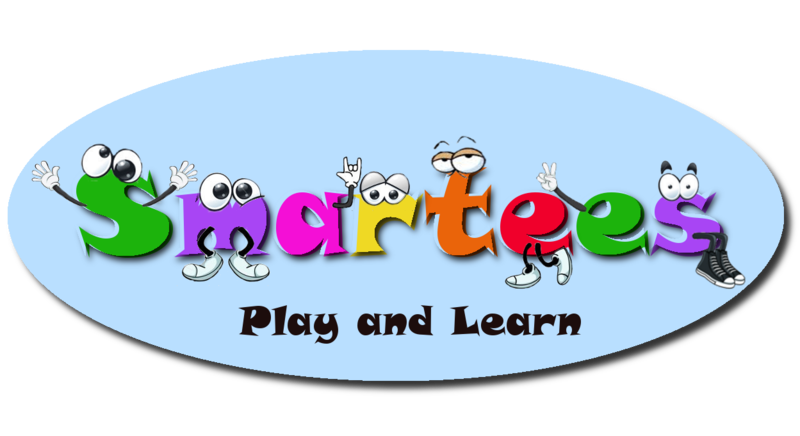 Smartees is a school readiness program that is presented in a playful manner to stimulate extra growth and development in children from 3 to 7 years of age. 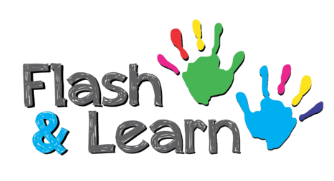 The main aim of these classes is to prepare your child for the increasingly high demands of Grade RR and R by providing fun activities in a small group setting. Therefor helping your child to reach their full potential and to excel to the best of their abilities, not only in preschool, but in primary school as well. We focus on school readiness from an early age since it is better for the child’s development and self-esteem to prevent a problem rather than to treat it. The earlier we start to give children the opportunities and stimulation for their bodies and brains to develop and grow the better. Not only are we helping to prevent the children from playing the “catching up game” for a big portion of their school years, but a developmental delay or problem can be detected earlier and thus be corrected before it snowballs into a mayor problem. During these early years (3 to 7) a neurological pruning takes place. where certain skills and behaviour s are basically “cut out” of the brain when it is no longer used. Thus all skills, concepts and desired behaviours that are reinforced during this time will continue to develop. 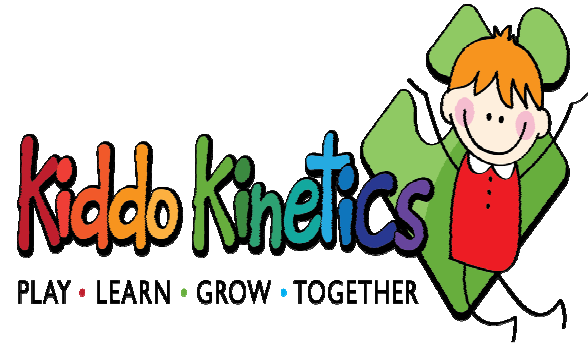 Kinder Kinetics focuses on the total development of the young child from a movement perspective. Movement skills, abilities and the execution of skills for young children that are beneficial or rehabilitative are addressed in this course. The correction, improvement and preservation of the motor and physical development of children are the crux of this qualification. About one out of three people with autism has trouble producing speech sounds to effectively communicate with others. The person’s language, if present, is simply too hard to understand. Because of these challenges, a child with autism must do more than learn how to speak. The child also has to learn how to use language to communicate. This includes knowing how to hold a conversation. It also includes tuning into both verbal and nonverbal cues from other people — such as facial expressions, tone of voice, and body language. Once autism is diagnosed, speech therapists assess the best ways to improve communication and enhance a person’s quality of life. Throughout therapy, the speech-language pathologist also works closely with the family, school, and other professionals. If someone with autism is nonverbal or has major trouble with speech, the speech therapist may introduce alternatives to speech. The earlier, the better. Autism spectrum disorder is usually evident before age 3, and language delays can be recognized as early as 18 months of age. In some cases, autism can be identified as early 10 to 12 months of age. 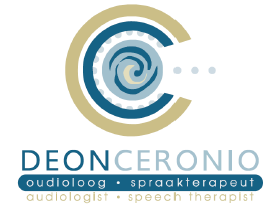 It is very important to start speech therapy as early as possible, when it can have the greatest impact. Intensive, individualized treatment can help lessen the disabling isolation that may result from this social communication disability. With early identification and intervention, two out of three preschoolers with autism improve communication skills and their grasp of spoken language. Research shows those who improve the most are often those who receive the most speech therapy. Occupational Therapy. … OT – Help to improve cognitive, physical, sensory, motor skills, self-esteem and sense of accomplishment. Applied Behavior Analysis – Applied Behavior Analysis (ABA) is a type of therapy that focuses on improving specific behaviors, such as social skills, communication, reading, and academics as well as adaptive learning skills, such as fine motor, dexterity, hygiene, grooming and domestic capabilities. Behavior analysts began working with young children with autism and related disorders in the 1960’s. Hand-Over-Hand Technique – When you use the hand-over-hand technique to help a child do an activity, you place your hands over the child’s hands. The child is the one who is touching the materials, and the teachers hands guide his/her as he/she manipulates the materials to complete the activity. It is a common teaching technique for children with autism or developmental delays, especially when using ABA. It can be used to guide the student toward a correct response, or to help the student initiate a task, or allow the student to become “unstuck” when having difficulty transitioning from one step in a process to another. Peg Cards – Helps children to navigate through their day and to be prepared for what is going to happen next. Routine is very important for these children and the peg cards helps them to structure their day. Positive reinforcement – Primary reinforces satisfy a physical need by making the toddler feel good (e.g., food, liquids, sleep). Secondary reinforces are objects or activities that the toddler has grown to like, but does not need biologically (e.g., tickles, stickers, ball play). We use Positive reinforcement for a job well done with activities. If the child struggled with the activity the teacher will jump in with hand over hand assistance and will still reward the child for completing the activity to keep the child motivated. Defuse a situation before it escalates – Teachers keeps a close eye on our children and will act fast to defuse a situation before it escalates. It is important to us to keep our children happy and calm as it helps them to progress in their activities. Syllabis Home Education – Giving our children the freedom to learn on their own pace. Syllabis Home Education offers a refreshing new choice to learners of the digital age. They have put together various blended of learning solutions for grades RR – 12. 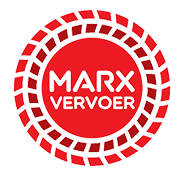 All of their solutions are fully compliant with the South African curriculum standards (CAPS).